Author adminPosted on September 24, 2018 Categories Lens MountTags L Mount Rumors, Leak, Photokina 2018, Press ReleaseLeave a comment on Press Release Leaked: L-Mount by Leica, Panasonic, Sigma ! Panasonic Full Frame Mirrorless Cameras: Everything We Know So Far ! 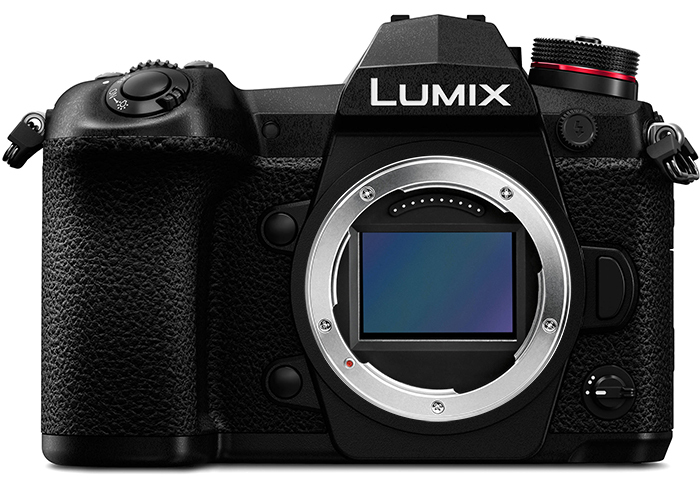 Author adminPosted on September 24, 2018 September 25, 2018 Categories Camera Rumors, Lens MountTags Announcement, Image Sensor, L Mount Rumors, Panasonic Lumix S, Photokina 2018, Release Date, Roundup, SpecsLeave a comment on Panasonic Full Frame Mirrorless Cameras: Everything We Know So Far ! 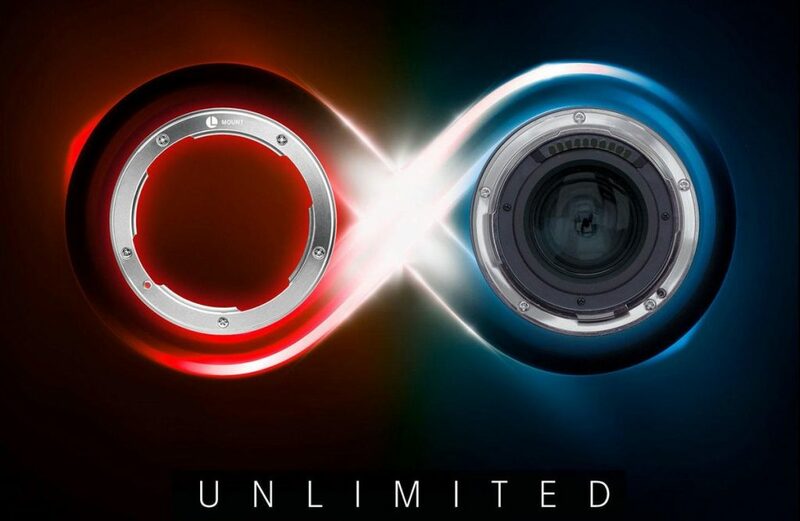 As rumored before, Panasonic, Leica, Sigma will join together to design a new full frame mirrorless system with L-mount. Now according to latest rumors, Sigma may not only design l-mount lenses or l-mount adapters, they may also release new L-mount mirrorless cameras as early as Photokina 2018 to early next year. Author adminPosted on September 23, 2018 Categories Camera Rumors, Lens MountTags L Mount Rumors, Sigma Full Frame Mirrorless CameraLeave a comment on Sigma Also Rumored to Announce a New L-Mount Mirrorless Camera ? Author adminPosted on September 22, 2018 September 22, 2018 Categories Lens MountTags Image, L Mount Rumors, L-Mount.com, LeakLeave a comment on First Leaked Image of L-Mount ! Leica will soon Announce a New Website “L-Mount.com” ! As rumored before, Panasonic, Leica, Sigma will join together to release a new full frame mirrorless camera uses Leica SL-mount full frame mirrorless lenses. Now, we just got a bit more about the mount info, Leica and other companies (Panasonic, Sigma ?) will soon announce a new website called “L-Mount.com” next several days. This is another confirmation about Panasonic Full Frame Mirrorless Camera will use Leica SL mount. Author adminPosted on September 21, 2018 September 21, 2018 Categories Lens MountTags L Mount Rumors, L-Mount.com, Leica SL MountLeave a comment on Leica will soon Announce a New Website “L-Mount.com” !